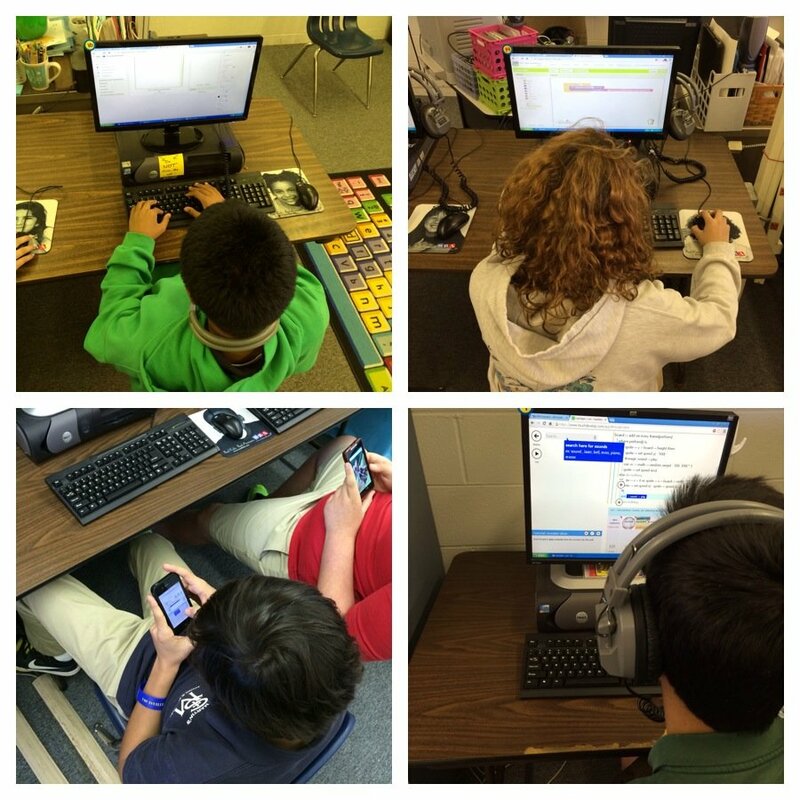 Last year all of my Kindergarten through 8th grade students participated in the Hour of Code. It was a truly great week in the lab and amazing to be a part of 15 million+ participating. Plans are underway again this year for the Hour of Code in the lab. Can Hour of Code really have 100 million participants this year? The Hour of Code at our school will be a “teaser” for a larger Computer Science unit that will be happening during the second semester. I had hoped to have a Family Coding Night as part of our Hour of Code activities this year. December is so busy with holiday activities that I don’t think that will be happening this year but it may be something we do in the spring instead. My goal with the Hour of Code is to get the students excited about the possibilities in Computer Science and to, hopefully, create something. Last year, we used a lot of leveled coding puzzles which are great and teach coding concepts but don’t really create anything. Kindergarten: Kodable & Bee-Bots even though these aren’t “creation” but Kindergarten is just getting introduced to the concepts of coding. 1st Grade & 2nd Grade: Scratch, Jr.
Oops, as you can see, I’m not quite sure about Middle School yet. I need to do some testing on the computers at school to see if the Processing and/or Khan Academy will work with our bandwidth and memory. 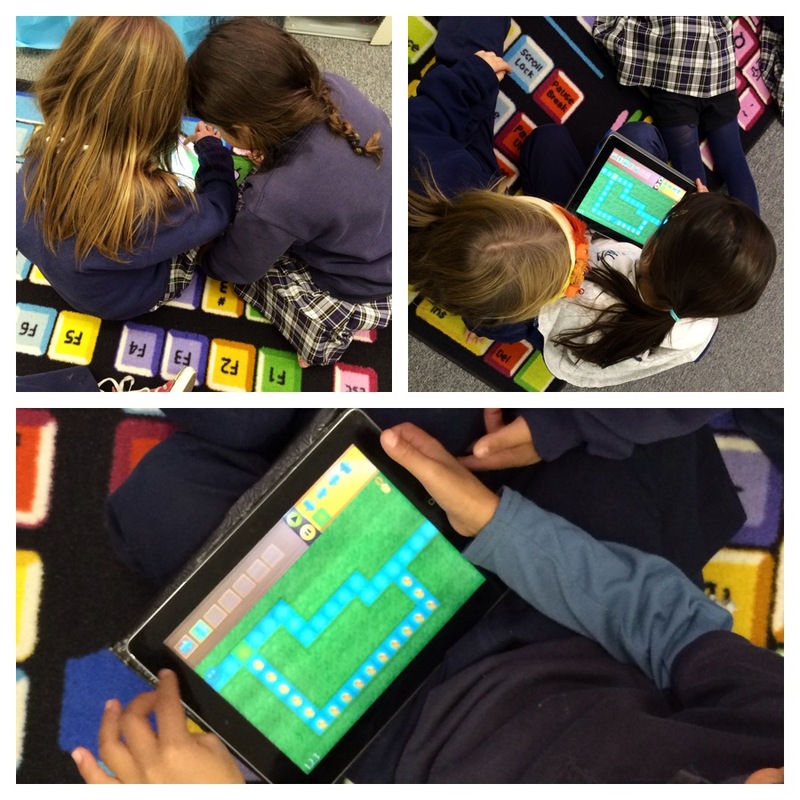 What are your plans for the Hour of Code?